they flatter us physically. This is great, but color serves a very different function that most people are not aware of. Actually this "hidden" function that color serves is the most important in my opinion because it has an impact on our energy and psychological disposition. What I mean is that all colors have metaphysical properties (beyond what we can see) which affect our mentality whether we are aware of it or not. This is why some colors make us feel extra good and happy, while others might make us feel "so-so." One need only tune into the colors they wear each day to sense the effects that colors have. Sensing the energetic qualities of different colors might not happen overnight, but if you are conscious of the metaphysical qualities that colors you wear each day, you will be able to feel and know what I am referring to. In this post I would like to highlight a few colors and their psychological properties. Green is a color that promotes peace of the heart and gives us a connection to our fellow man and the natural world around us. This is why we often feel this sense of peace during the spring season, when the trees are blossoming all over again and the grass is returning to a deeper shade of green. It is often recommended that one step out into nature and go for a walk or run when they are upset or downtrodden. This has a lot to do with the color green and the effect it has on our minds and hearts. Green is also the color that promotes growth and abundance. Nature is another indicator of this. We see this growth and abundance in the natural world when the abundance of greenery returns after a long, cold winter. Yellow says to the mind, "be courageous and shine!" Yellow asks us to put our best foot forward and know that an effort is better than not trying at all. The sun is often associated with the color yellow, and rightfully so. The sun has the same effect on us that the color yellow does. When the sun is shining we often feel more courageous and upbeat. We have an initial spark inside that makes most of us happy. The sun often makes us feel like putting on our best clothes and putting our best self out in the world. Yellow encourages us in this way. So the next time you wear something yellow tune into the feeling of utter joy, courageousness and light-hearted confidence. It can get your day off to a positive start. White is often associated with new beginnings, rebirth and a clearing of the mind. It promotes starting over from a clean slate and from a place of unfathomable peace. Wear white when you want to renew yourself and feel rejuvenated in your spirit and mind. As your wear it feel in your heart and mind that things are new and much different than they were yesterday. Feel this with your entire being. Purple is often associated with royalty or nobility in the outer world. In addition, it helps one to connect with the royalty and power that resides within in oneself. Purple promotes the message that within is where true power must start and where the foundation of power must lie. This color is great when one wants to retreat to an inner place of peace and get to know themselves better. It helps with the transference of ones inner qualities and power out into the everyday world. These are just a few of the ways that color can help us from a psychological position. Whether we consciously acknowledge it or not, color is always affecting us in one way or another. Start researching and tuning into the colors you wear each day and make a note of the influence they begin to have on you over time. 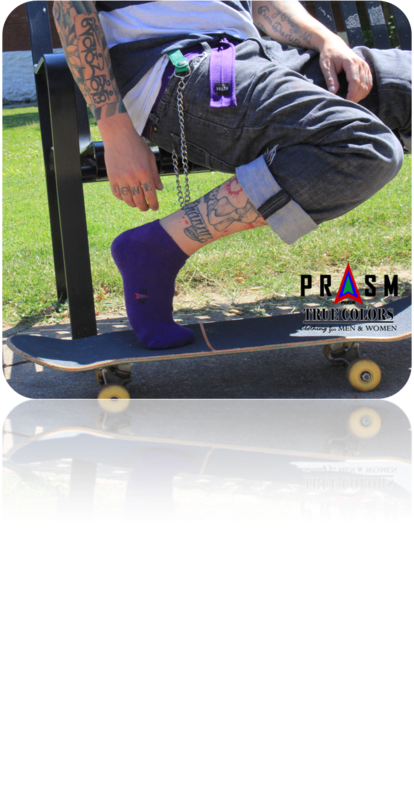 To find our PRASM color-style sports socks, canvas belts and sports wristbands for men and women, please visit us at www.PRASMCLOTHING.com. 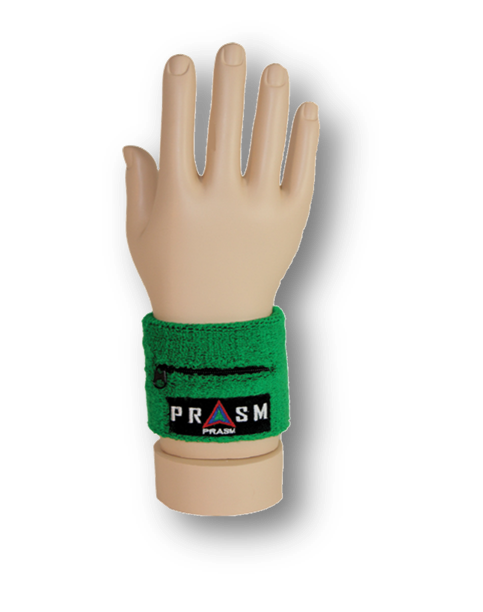 You can also find us by searching "prasm" on Amazon, and on eBay! 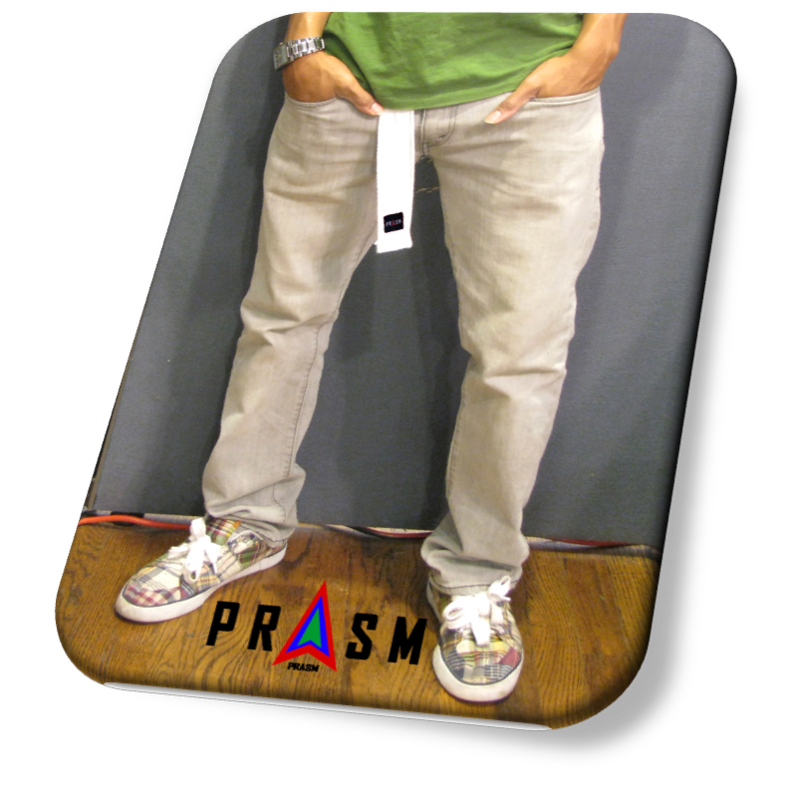 We specialize in some of the most dynamic, fashion forward color-style accessories around. Our motto is to allow color to be the focus of your everyday attire. "Live life in full color!"